via TVLine: Dexter’s dad is checking into Grey’s Anatomy. 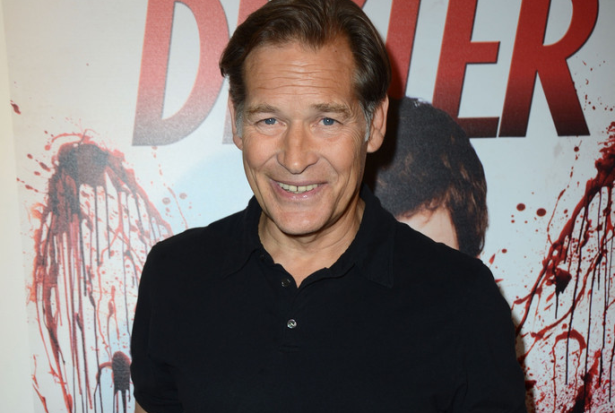 Acting vet James Remar has landed a multi-episode arc on ABC’s long-running medical drama. It’s unclear who Remar is playing, but an insider confirms that he will first air early into Grey’s upcoming 10th season.